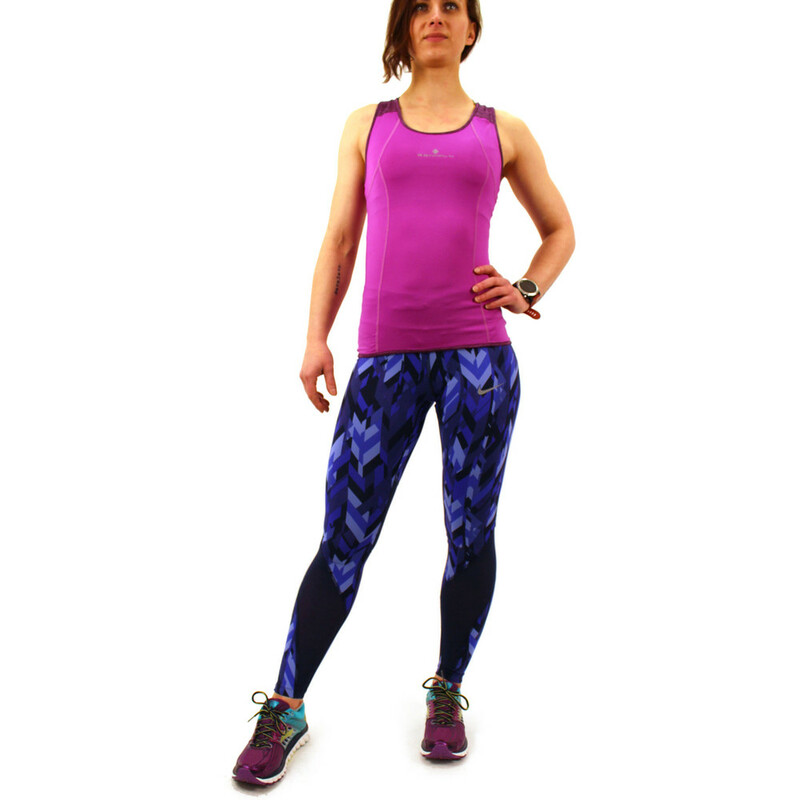 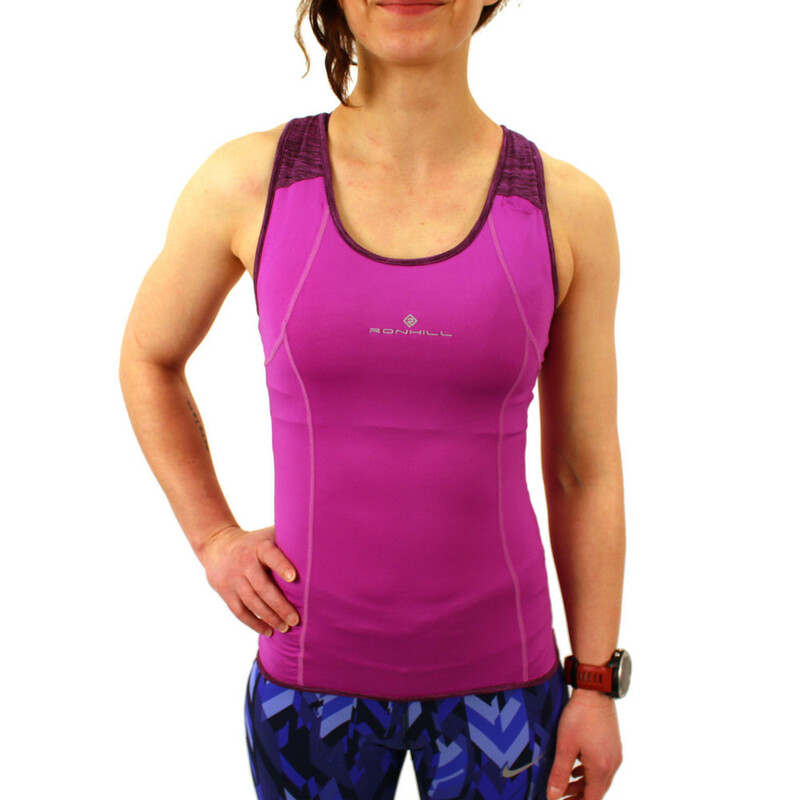 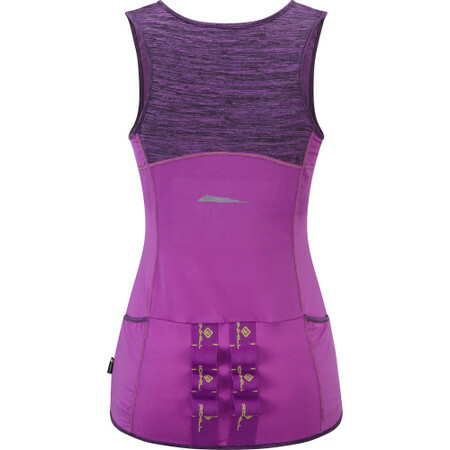 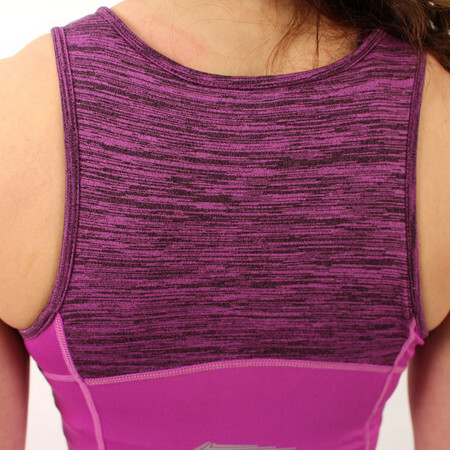 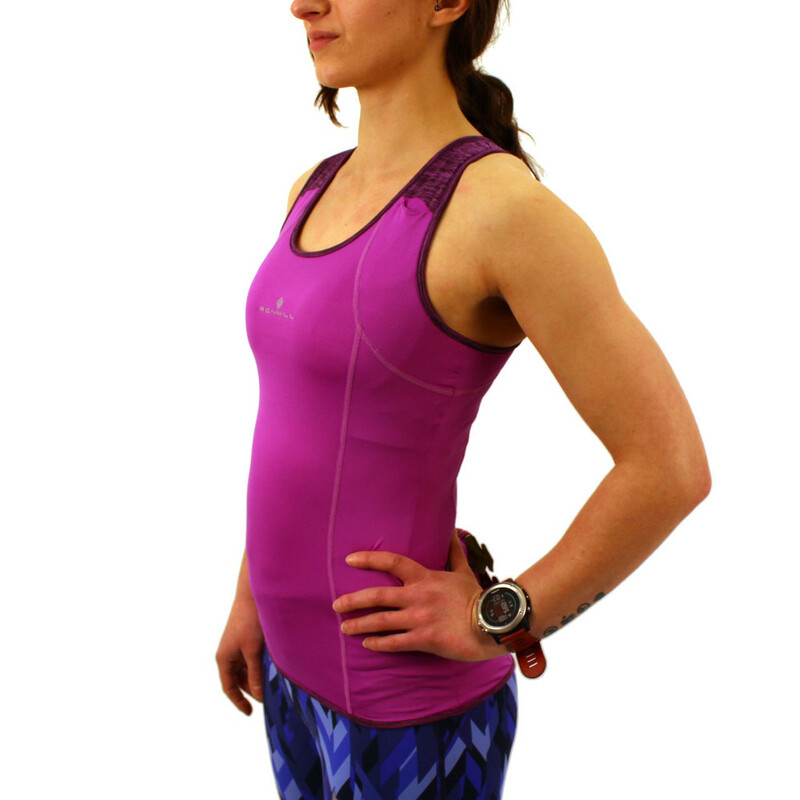 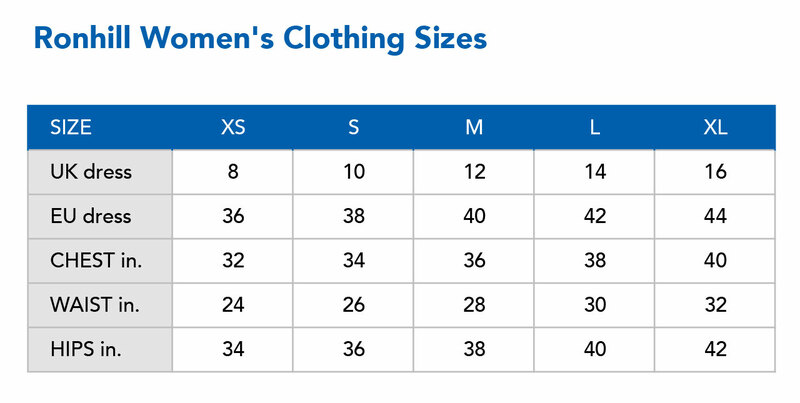 This well fitting running top is particularly useful for long distance running. 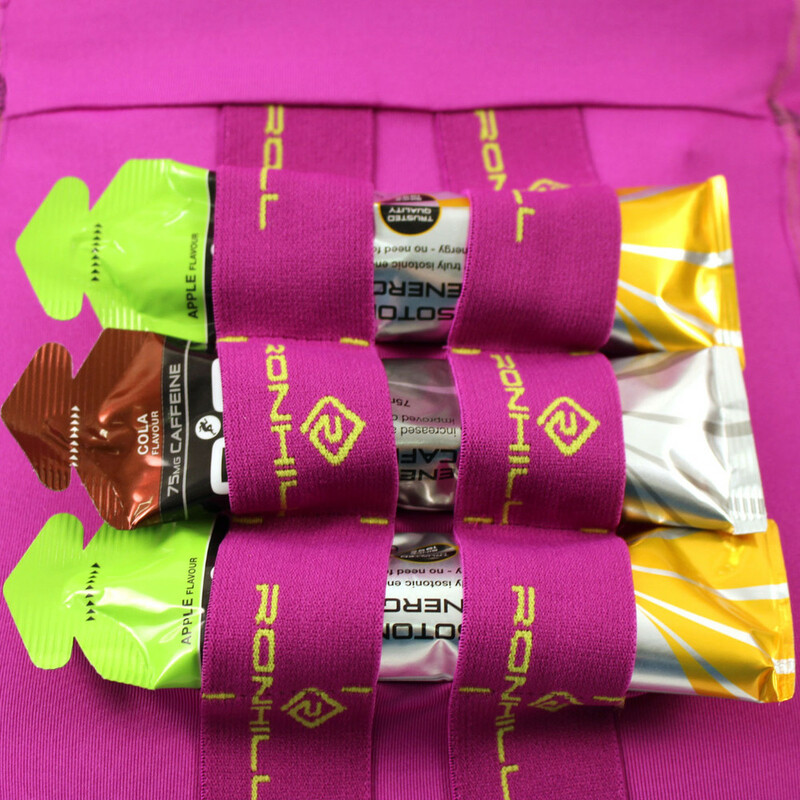 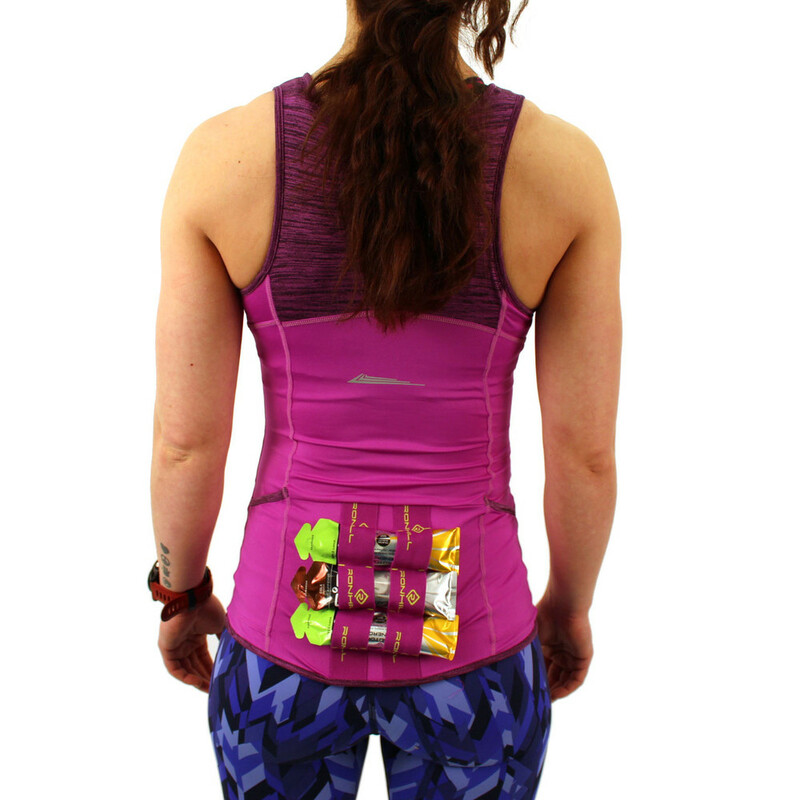 Thanks to the 2 stash pockets and 6 elasticated loops you can fuel your run. 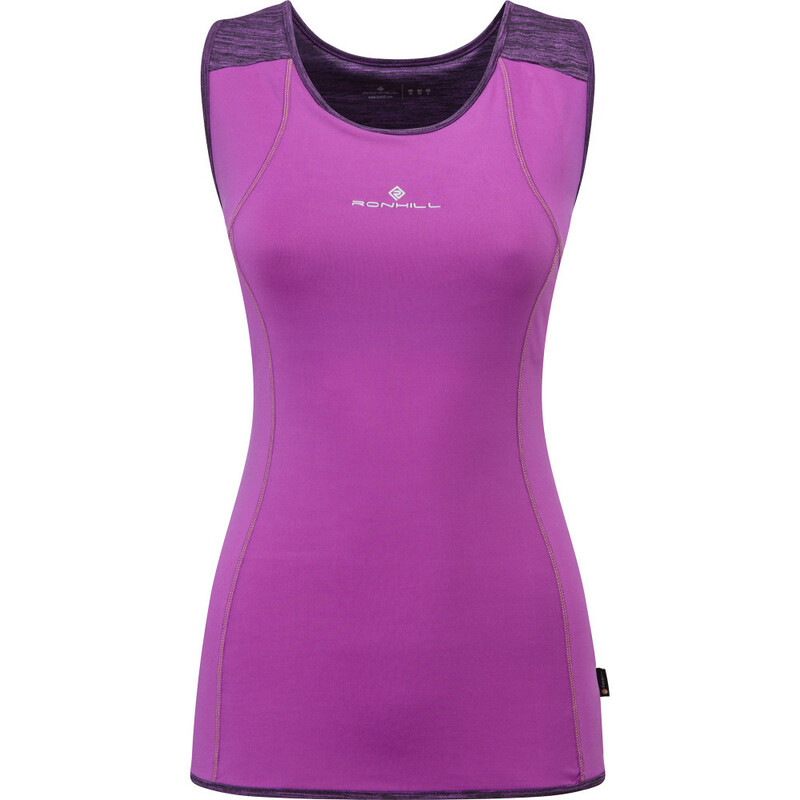 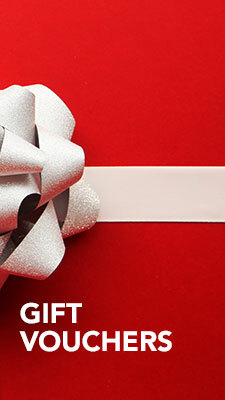 It is made of soft, cotton like, light fabric with Polygiene treatment which controls the odour element.